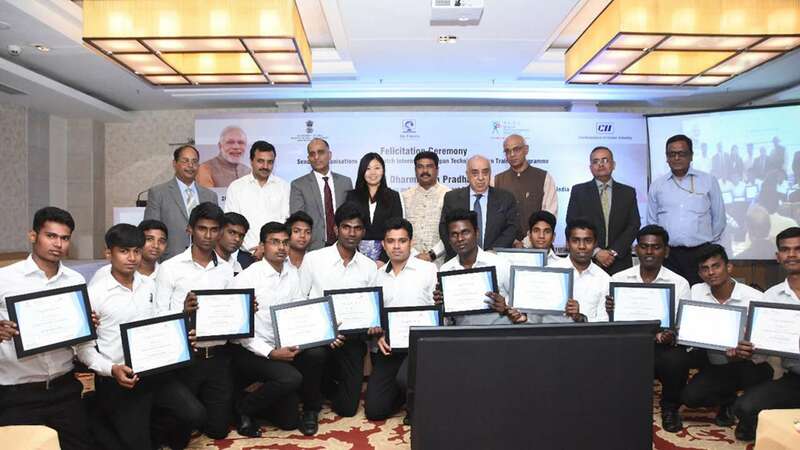 Indo- Japan technical training Dharmendra Pradhan felicitating the first batch of interns going to Japan for Indo- Japan technical training. A way forward to Prime Minister’s bilateral visit to Japan, seeking to deepen ties with the world’s third largest economy, Dharmendra Pradhan, union minister for Petroleum & Natural Gas and Minister for Skill Development & Entrepreneurship (MSDE), felicitated twenty-two sending organisations and the first batch of Interns being sent for a Technical Training Programme in Japan to replicate japan-like efficiency in our country. Also present at the event were Dr K P Krishnan, Secretary, MSDE; Asheesh Sharma, Joint Secretary, MSDE and Jayant Krishna, ED & COO, National Skill Development Corporation (NSDC). 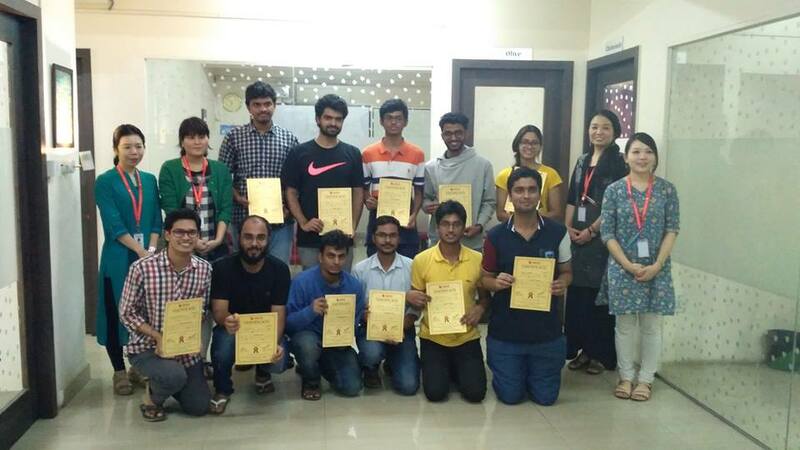 The Batch marks successful beginning of synergy between Japan’s advanced technology and India’s rich human resources.